Brussels by Designers, which has just published its second edition, is a guidebook unlike any other. It is not time-sensitive and the content is entirely different every year. For each edition, four designers are asked to give us their favourite places to eat, drink, visit, shop and sleep in Brussels. Once a place is mentioned it cannot reappear in later editions - so each guide is all new. Each edition complements the previous ones and together they create a whole. 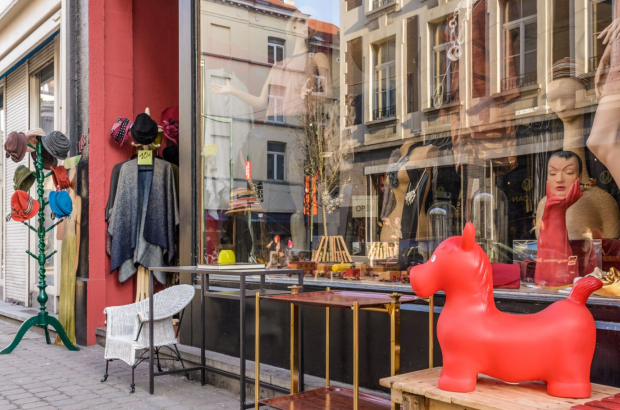 “Once five editions have been published, you will have a solid overview of the most delicious restaurants, welcoming bars, hippest hotels, most interesting sights and worthwhile shops in the city,” says Guy de Bellefroid, the guide’s creator for visit.brussels. Last year was the first edition and it was supposed to be two years until the next but it was so popular that it sold out and the second edition is already out now. Visit.brussels coordinator Philippine Nicaise stresses that “just because the people choosing are designers doesn’t mean that all choices are effected primarily based on design”. The places selected run the gamut in size, neighbourhood, and price - and go from out-of-the-ordinary to avant-garde to classic. Brussels by Designers is vailable at the Brussels tourist offices and in many bookstores.